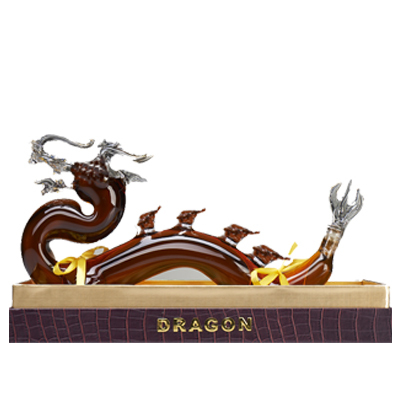 Armenian Brandy Diamond Dragon, master created beverage brings back memories of the typical chocolate and oak notes of Shustov blend in the middle of 19-th century. 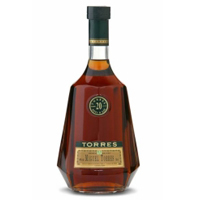 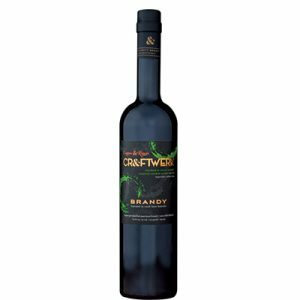 This brandy is produced in the limited variant after doubled 3 months endurance in the barrels of strong wines and from these lots annually are formed special series-real resents for real collectors. 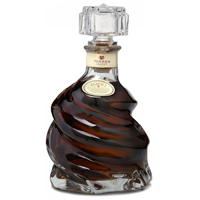 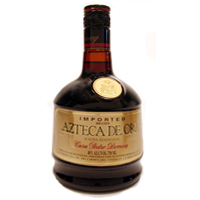 Rich, powerful, actively developing taste with chocolate and plum notes with oak and vanilla undertones.